Heather Sansom is a management professional and coach, published author, and speaker. She is currently doing research within a PhD program in the School of Environmental Design and Rural Development with the University of Guelph. Her multi-disciplinary research touches on youth development, human-animal interaction, nature based recreation and sport for development. More information is available on the Research page of this site. Prior to returning to school, Heather had successfully transferred her experience in a former career in sales and business management to sport. She established niche expertise as an entrepreneur with her fitness and conditioning business (Equifitt.com), and directed development of national sport coach and athlete programs with a National Sport Organization (Equine Canada). 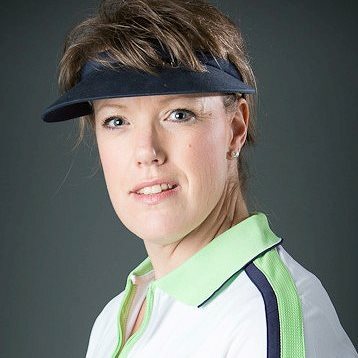 She is also a nationally and internationally certified sport coach and life coach, bringing the coaching eye for performance improvement and coaching approach to building teams to the table. In additional to helping organizations, she maintains a private coaching practice that includes life coaching, and coaching wellbeing, fitness and equestrian. An internationally published author in online and print magazines, she has published over 200 articles, six ebooks and one book (forthcoming) on fitness, conditioning and training topics. A comfortable public speaker, she has spoken at international and national conferences, delivered training courses and facilitated strategic meetings. Heather is always open to helping with interesting projects through: research, gap identification, meeting facilitation, writing (reports, communication pieces, funding applications, presentations, document editing). 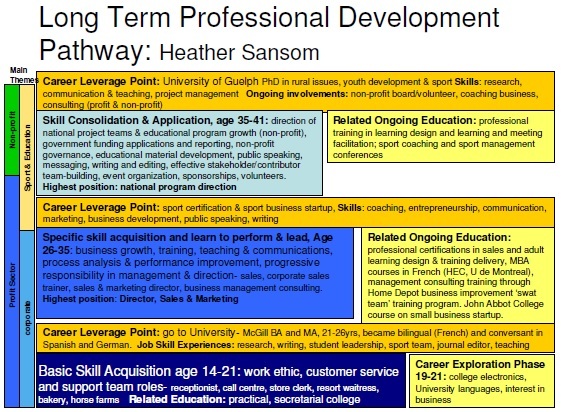 More about Heather’s Coaching and Consulting activities. View Heather’s sport coaching business site (fitness and equestrian coaching, purchase fitness books).